Interested in volunteering at the New Room? We are looking for friendly and engaged people to join our dedicated team. 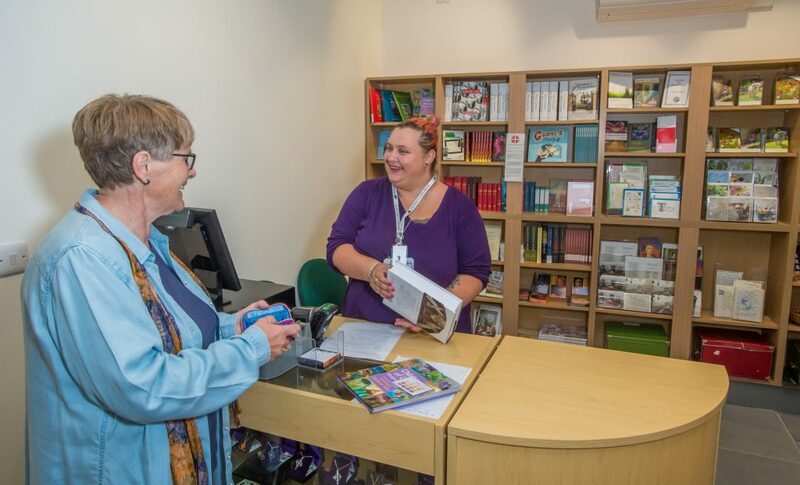 Volunteering at the New Room can offer you the chance to meet new and interesting people; develop new skills and knowledge; be a part of a welcoming and supportive community and contribute to a very special story which has an exciting future. Role specific training is provided as well as optional sessions to learn more about the history of the New Room. 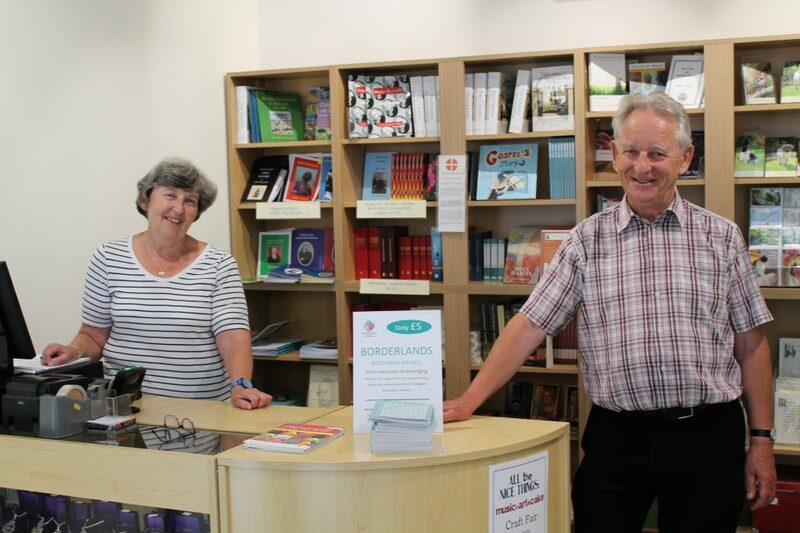 We invite people interested in volunteering with us in for a chat so they can find out more about us and our volunteer opportunities and we can find out more about what you are looking to get out of volunteering and your experience. 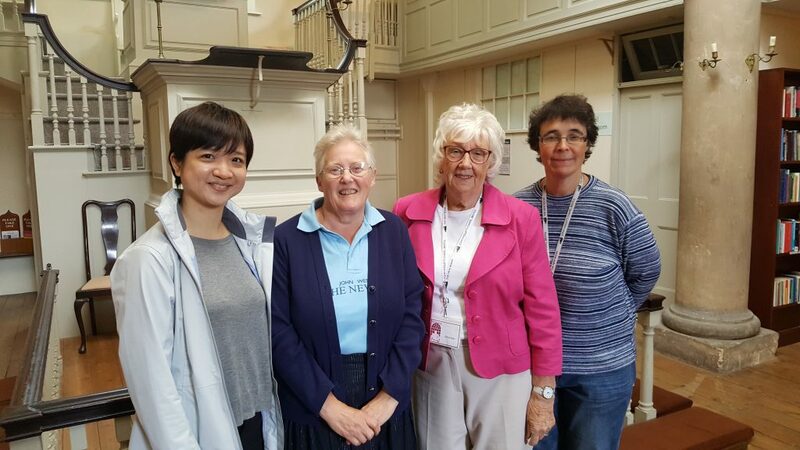 If you are interested in any of our volunteer opportunities please contact us by emailing Louise on volunteering@newroombristol.org.uk or calling 0117 926 4740.